Medway Youth Council gives young people across all the Medway towns a voice and helps them to promote their role in our community. 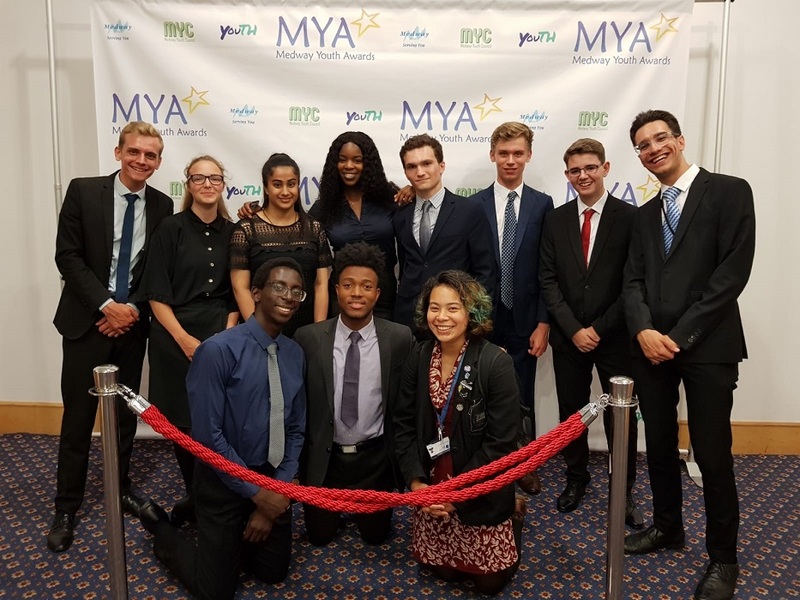 If you’re aged between 11 and 18 and want to have your say on issues that are important to you and other young people in Medway, you can join the Medway Youth Council. The Medway Youth Council is a forum run by young people for young people and has representatives across Medway.